Closeout. 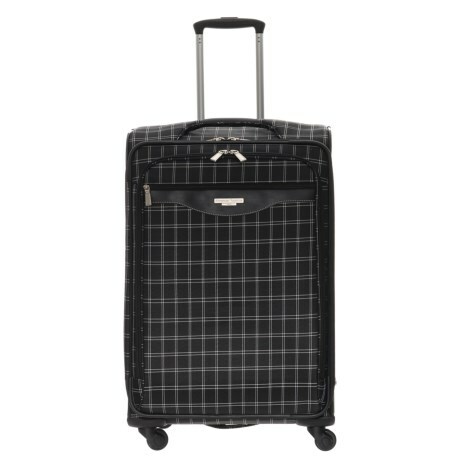 This American Tourister fashion plaid softside spinner suitcase offers plenty of space for long trips, and plenty of pockets to stay organized. Available Colors: BLACK PLAID.